Labuan Wipers Tsunami emerged 1st runner-up (Plate Category) in the Borneo Sevens held in Sandakan. 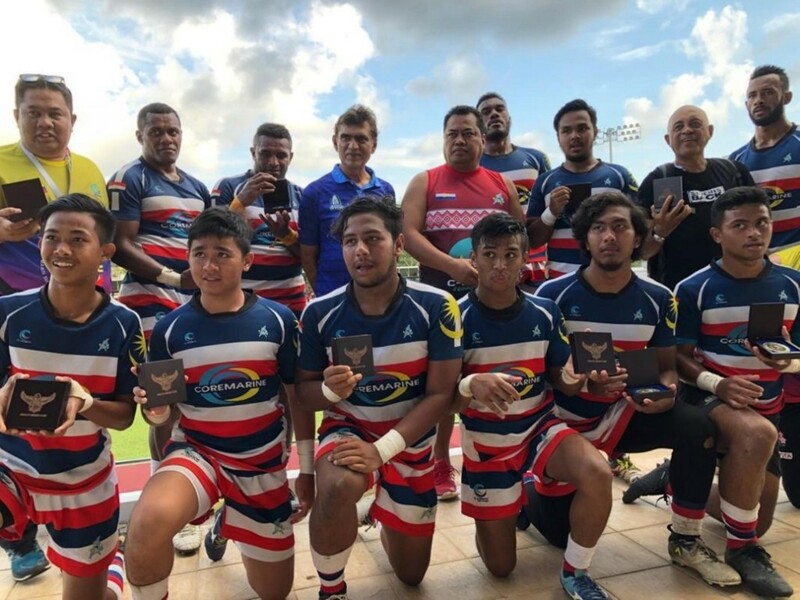 LABUAN: Labuan’s rugby team, Labuan emerged 1st runner-up (Plate Category) in the Borneo Sevens held in Sandakan recently. The island’s pride team was defeated by Malaysia’s rugby team of Rimau 7 with 17 over 14 in a stiff fight. A total of ten countries took part in the international rugby tournament. 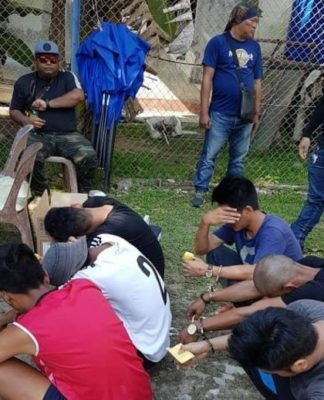 Labuan-based Tsunami, strengthened by four Fijian imports and players from Tunku Mahkota Ismail Sports School, had been impressive throughout the competition. 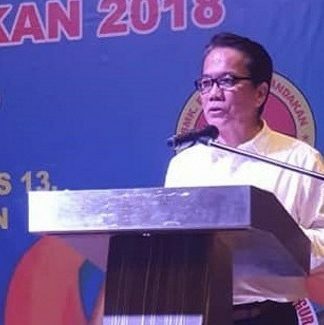 Labuan Rugby Association (LRA) president Abdul Rashid Adlie said the team had a fantastic run in the lead up to the final where they almost sweep aside Malaysia’s rugby team. 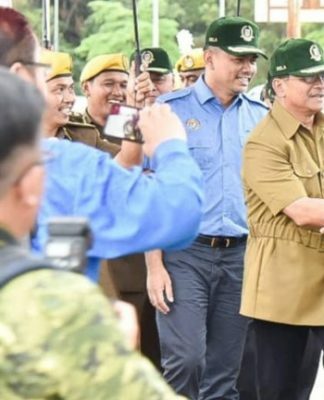 “Taking a step back on the past two days, Labuan’s team and crews have a lot to be happy with as the team reached the final being their best finish to date in 2019 and their best start to next season,” he said. 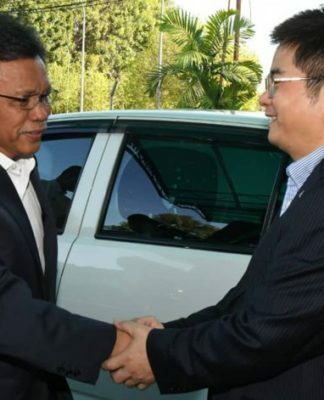 Rimau pocketed RM6, 000, while Tsunami took home Rm3, 000 for their efforts.